with a cute little pom-pom tail. And they're super easy to whip up! 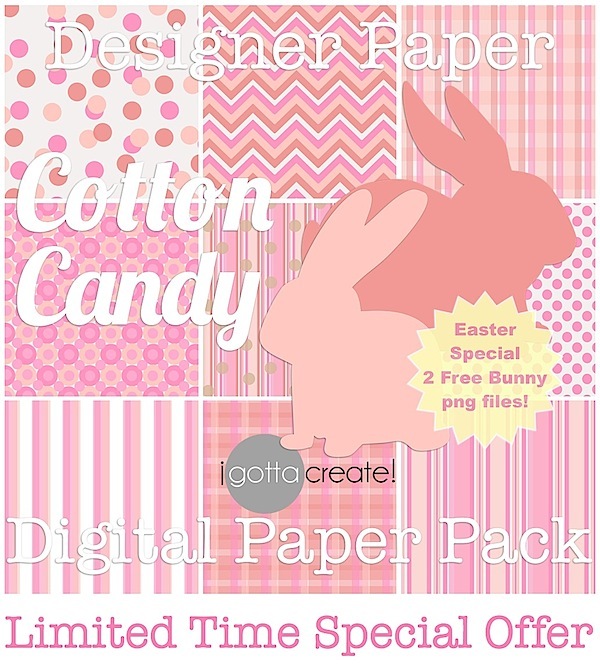 Gather 12x12 scrapbook paper in your choice of colors. that will fit around your little bunny's head. Staple the strip into a circle. Make your ears as long or short as you wish. for definition if you like. Glue the ears inside the headband. 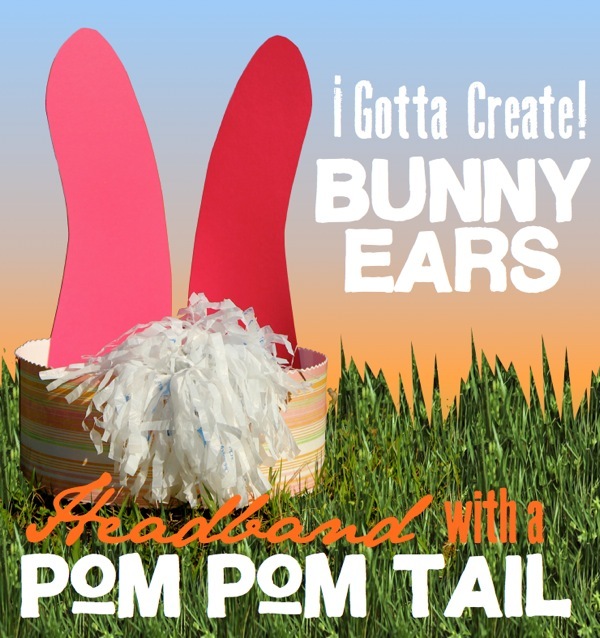 Now attach a pom pom for the tail. from a plastic grocery bag. 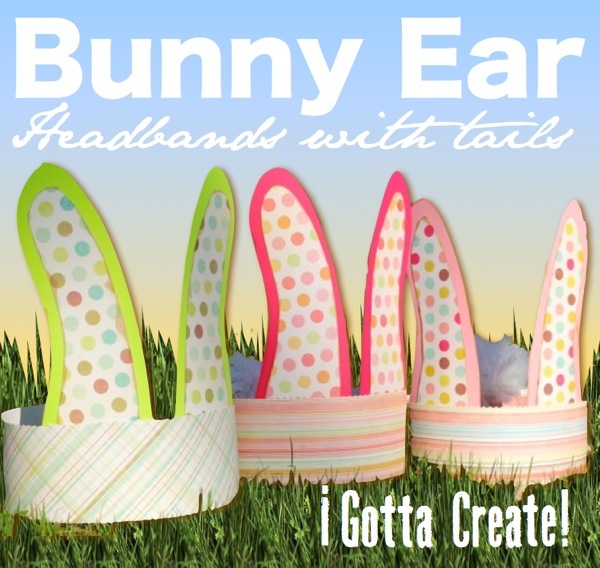 of your little bunnies wearing a "Bunny Crown"
for the Easter egg hunt! 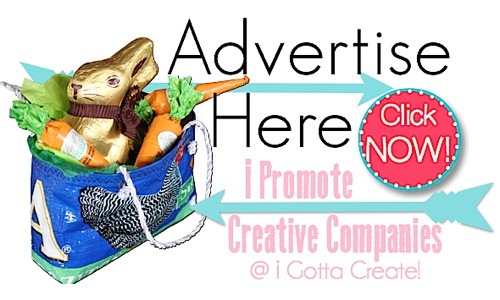 Hop on over and link up! Great idea and so cute! 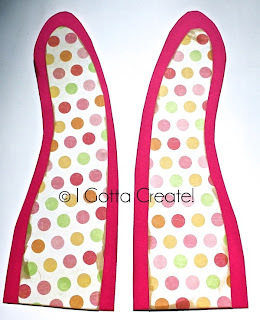 I'd love for you to check out our Pattern Party! 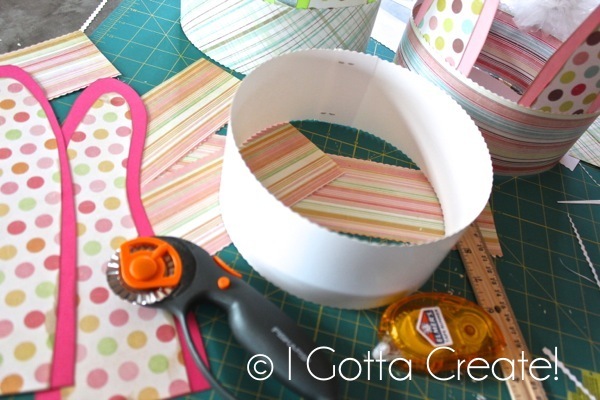 Those with free patterns and templates to share are invited to link up. So, So, Cute and fun!! Thank you for stopping in and linking this up at Knock Our Socks Off!!! I just made a crown with my daughter today. This will be the next one we do. 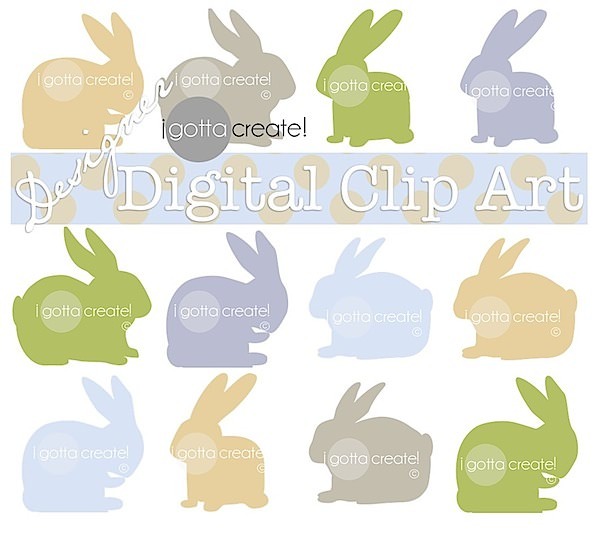 I don't know why I haven't thought to do a bunny :) With Easter quickly approaching now's the time! We are starting a link up party on Thursdays (today:), and we would love for you to join us with this post and/or any others you would like to include. We are at allthingswithpurpose.com. Hope to see you there!! I love this! I'd like to invite you to link up on Saturday Spotlight @ Angels Homestead tomorrow. 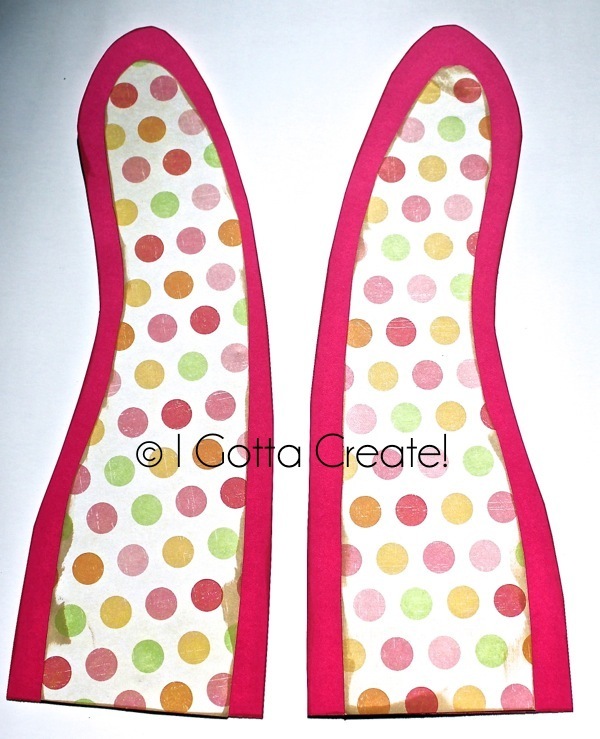 I'll be featuring Easter treats and crafts soon, and would love to include this in the collection. Adorable! I love these! Thanks for sharing at Trendy Treehouse! So Making These! SO so very cute. My little girl would have a field day making these. These are so cute! I plan on using them with First Graders. 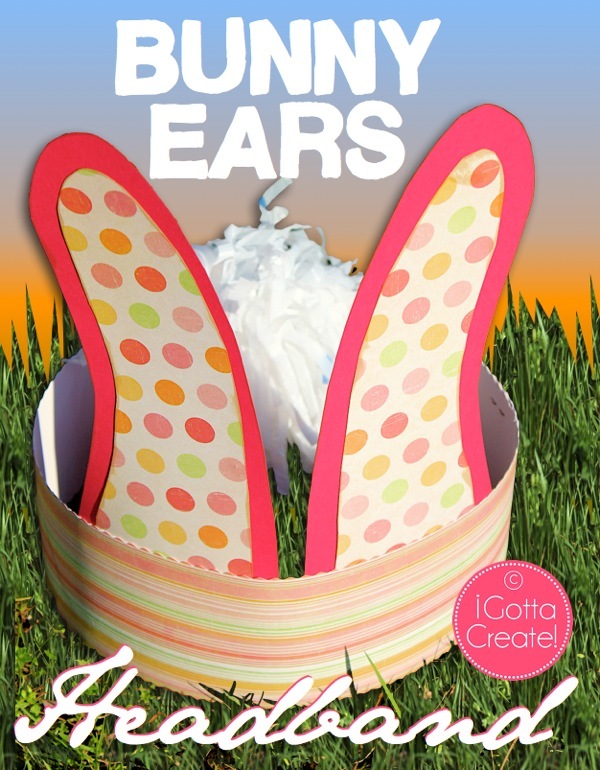 These would look so adorable at an Easter Egg hunt! Thanks for sharing. Pinning now! These are great! My son will love making this for Easter. Thanks! Very sweet. Thanks for linking up at Shabbilicious Friday this week. These are so cute! I love the little tail in the back. That made me chuckle thinking about how adorable it would look on a kiddo. 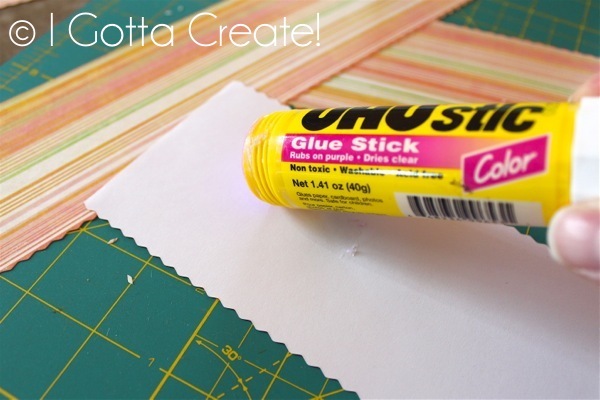 Oh my this is an adorable project! Love this idea and am doing it with my girls next week. I've pinned it and am now your newest follower.